The Singapore International Foundation (SIF) and Ho Chi Minh City’s General Sciences Library jointly launched the second phase of the Words of Wheel (WoW) project on March 29, aiming to benefit 7,000 students in primary and secondary schools in the city. The three-year project will provide Vietnamese and English books to students, along with online studying material, multimedia equipment and other library resources through four mobile libraries per week in seven schools in District 2 and District 8. About 120 Singaporean volunteers will come to Ho Chi Minh City to organise English and IT courses in the city. 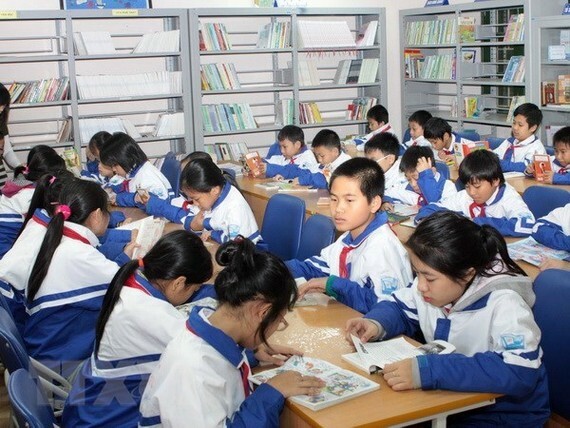 Bui Xuan Duc, Director of the Ho Chi Minh City’s General Sciences Library said that the WoW project is expected to inspire students and create reading habit among them. Lian Wee Cheow, SIF President said that positive impacts on the community were shown in the first phase of the project. In the second phase, the project is hoped to continue helping deal with common challenges of society. The project also reflects the sound friendship between people of Singapore and Vietnam over the past 45 years. 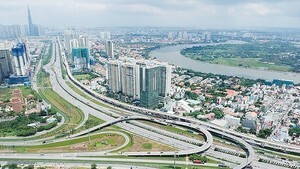 The WoW in Ho Chi Minh City is part of efforts to enhance friendship and boost positive and sustainable growth in Asia. In the global scale, the project contributes to the UN sustainable development goals, particularly the goal number four on quality and goal number 17 on global partnership and cooperation. Since 2011, along with Ho Chi Minh City, the project has benefited 43,000 children in many other localities, including Hanoi, Bandung and Yogyakarta of Indonesia, and Jaffna of Sri Lanka.